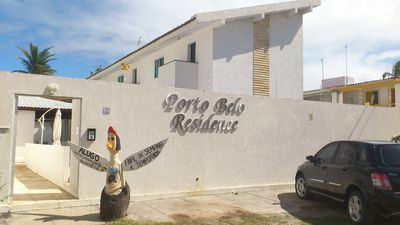 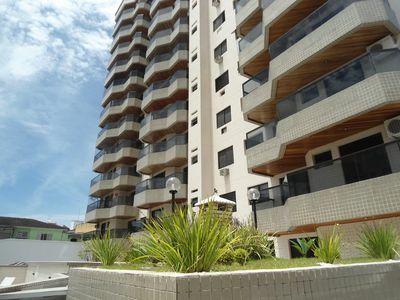 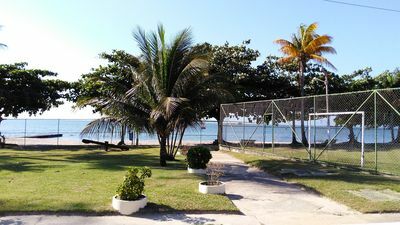 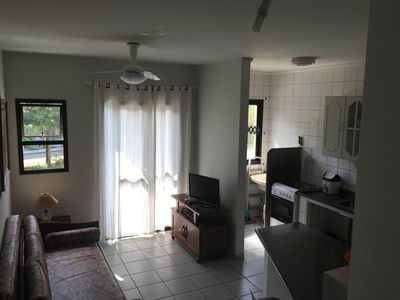 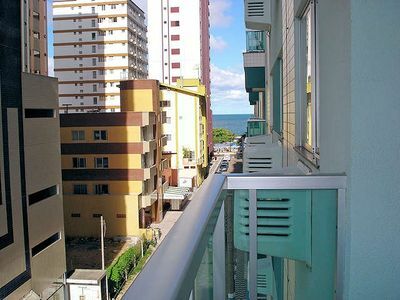 Comfortable semi-new apartment, about 200 meters from the beach, with 2 air-conditioned bedrooms, 1 suite, 2 bathrooms (hair dryer), equipped kitchen, large living room with barbecue and ceiling fans, laundry area with washing machine and iron, large private garage. 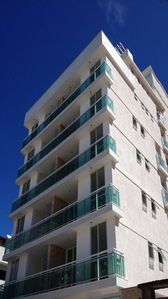 Condominium with surveillance system 24 hours / day. 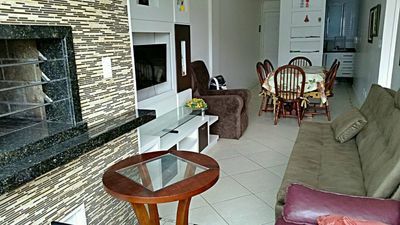 Restaurants, bakery, pharmacies, markets, shops and hospitals nearby. 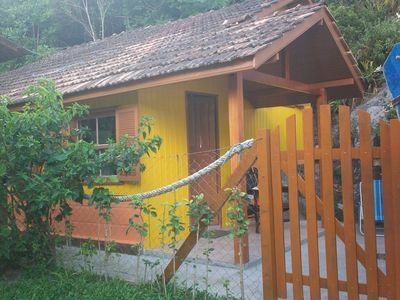 Accommodates up to 6 people (adults and children). 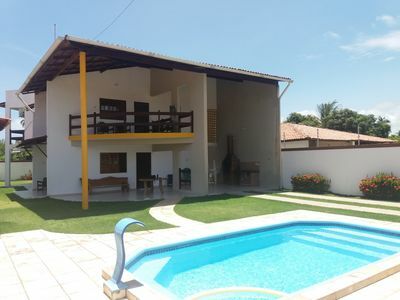 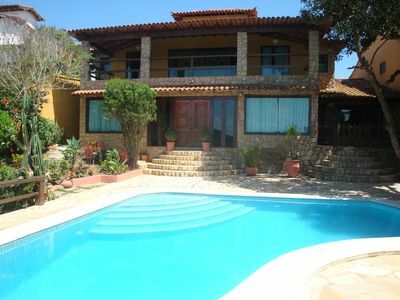 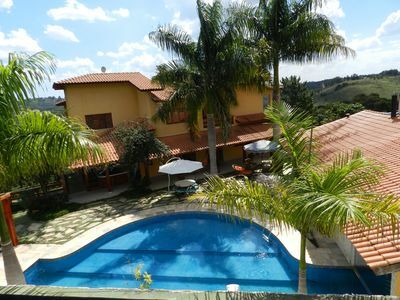 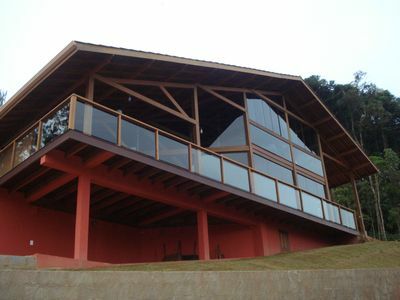 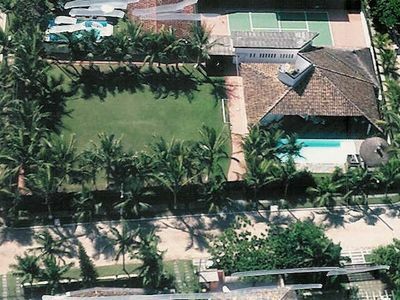 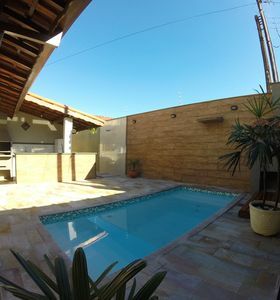 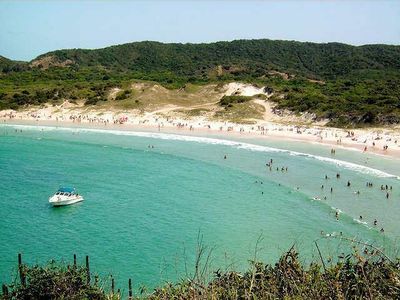 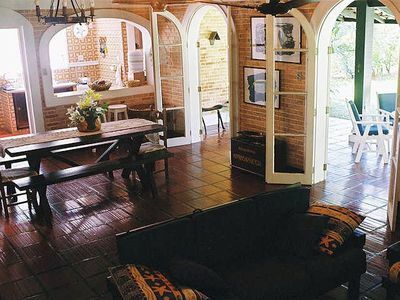 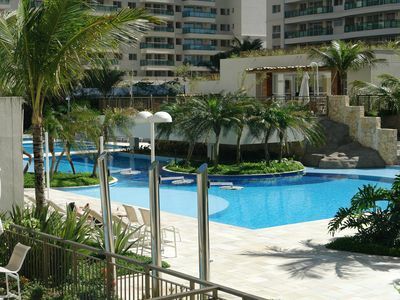 Beautiful house with private pool 250m from the beach of ipioca. 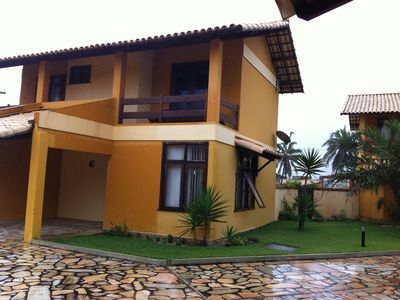 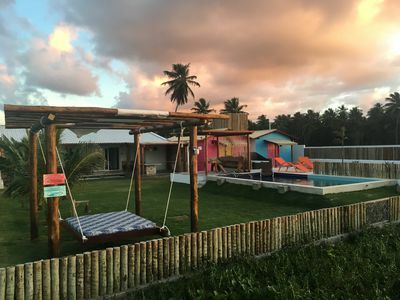 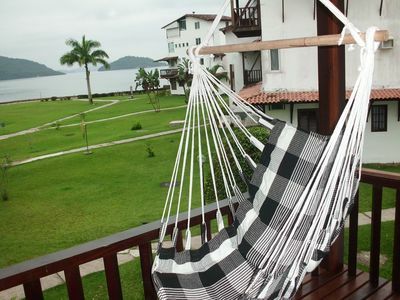 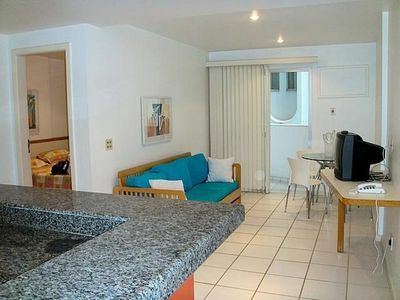 House standing on the sand in San Sebastian - 3 suites + 2 bedrooms with shared bathroom.